PRSA or the Public Relations Society of America announced its 2018 batch of winners for its Silver Anvil Awards. This award ceremony is considered as one of the oldest in the industry, presenting awards of excellence to top PR professionals across the globe. Protruding an esteemed outlook in its tenure, PRSA awards have always been great media coverage news throughout the globe. This year, it handed out 51 Silver Anvil awards along with 65 Excellence honors. This ceremony took place at the Edison Ballroom of New York City. It was the “PR Pro of the Year” award which grabbed everyone’s attention the most. This honor was presented to Procter & Gamble or popularly known as My Black is Beautiful team along with EGAMI Group members. Their campaign known as “The Talk – Creating a National Movement to End ‘The Talk’ & Racial Bias” bagged the award. “The MBIB platform has always engaged people from all over the world owing to their grand vision. Having a digital community of about 3 million folks, their motto to remove racial biasness enthralled us all,” said a member of the judge’s panel when interviewed by the media. The “Best of Silver Anvil Award” was bagged by BlueCross BlueShield Tennessee and the MP&F Strategic Communications. It was their campaign known as “Don’t Be an Accidental Drug Dealer” which won everyone’s heart as it combats against Tennessee states’ Opioid Epidemic. This ceremony is from the nation’s biggest organizations comprising of PR experts, or rather communicators, who serve various aspects of community. It has set a high standard of excellence for every aspirant coming from diverse sectors of industry. Collectively, it comprises about 30,000 members where students from college and university along with industry professionals take part in. 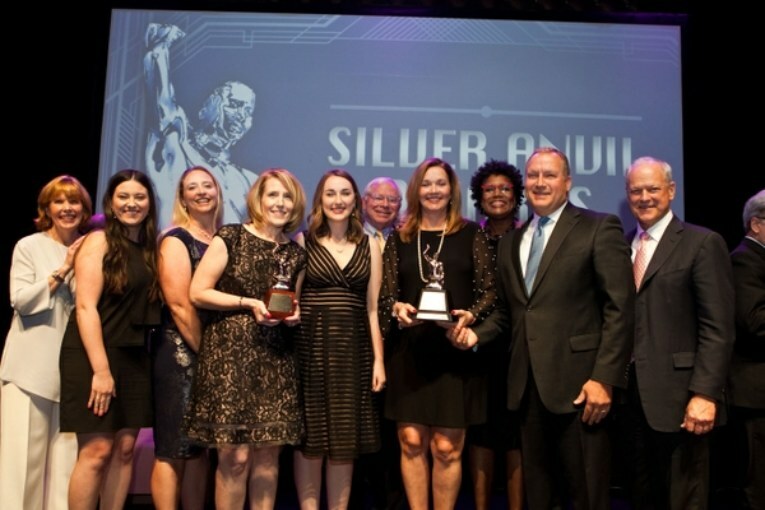 Emerging as a lucrative platform where contributors from different parts of the world pour in, PRSA Silver Anvil awards ceremony brings together diverse groups.